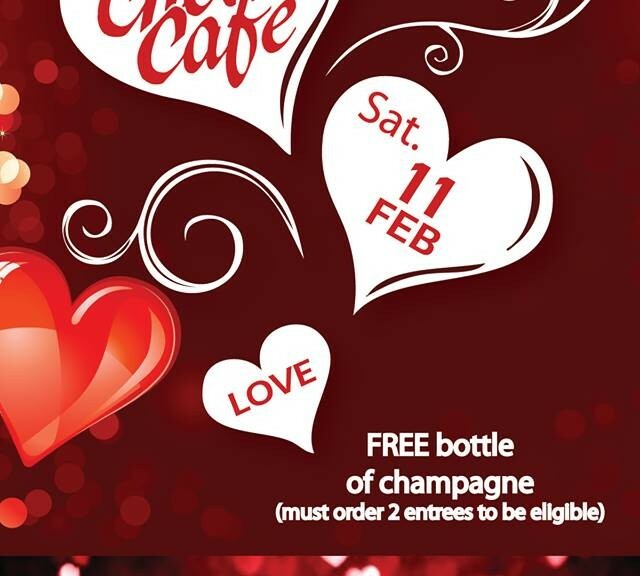 Celebrate Valentine’s Day at Cheri’s Cafe! Cheri’s Cafe is celebrating love early! Join them on Saturday, February 11th to kickstart your Valentine’s day celebrations!